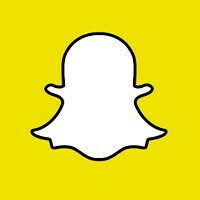 Snapchat has eliminated the feature added last year that allowed users to replay three snaps for 99 cents . A temporary video can still be replayed for free, but for just one time. When a snap is replayed, your friends will receive a message alerting them to that fact. Unless this was a financial bust for Snapchat, charging to replay a snap seemed like a great idea to bring in some revenue. One of the features that you no doubt have amused yourself with in the past, Face Swap, has been improved by an update to the app. One you've installed the update, you can look for faces to swap with directly from the existing pictures in your camera roll.